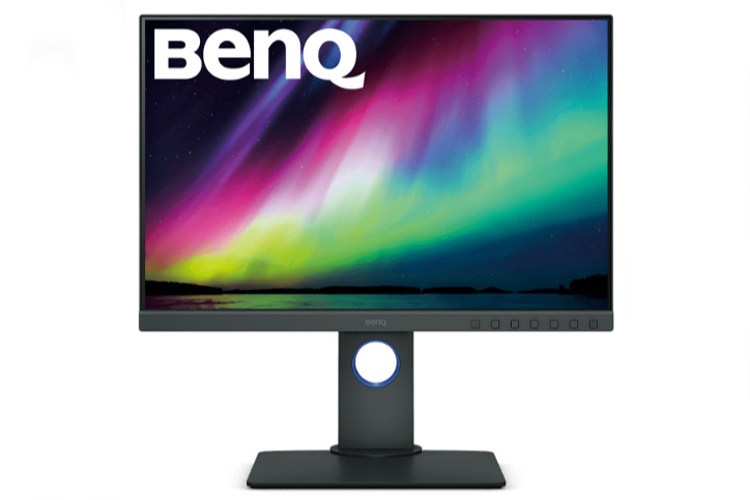 This month there is the chance to win a BenQ SW240 monitor in our 'Easter' competition! To be in with a chance of winning the monitor, we want to see your best 'Easter' themed images. Whether that's cute baby animals, getting creative with Easter eggs or showing us the beauty of the landscape over the season, show us your best 'Easter' themed shots! Simply submit your images into the BenQ 'Easter' competition forum topic to be in with a chance of winning. Entries can be added by scrolling down the page and clicking on the camera icon at the top of the comment box. The competition closes at midnight on 30 April 2019. Entries added after this time will not be counted. 2 entries are allowed for free members and up to 4 entries are allowed for Plus members. Anyone who submits more images than they are allowed to will be disqualified. 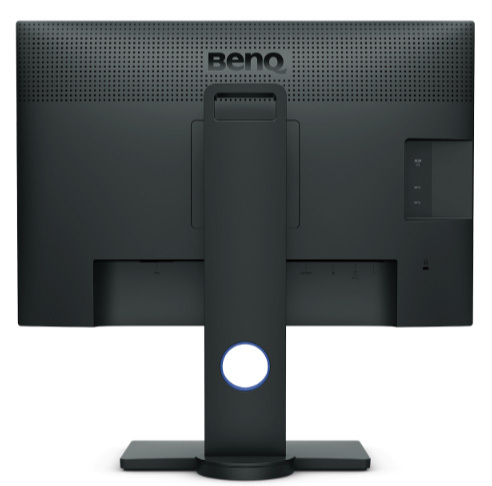 The BenQ SW240 is a professional photography monitor. It has a 24-inch screen with FHD 1080p and 99% Adobe RGB colour space. It features AQCOLOR technology, developed by BenQ to give accurate colour reproduction. With a 10-bit colour display, you'll see the smoothest colour graduations, showing more than 1 billion colours. The 14-bit 3D Look Up Table (LUT) improves RGB colour, blending accuracy and resulting in impeccable colour reproduction. Having Delta E≤2 in both Adobe RGB and sRGB colour spaces gives you the truest and most representative view of the original image. The deadline for entering the competition is midnight (GMT) on the last day of the calendar month in which the competition is being held, unless otherwise stated.